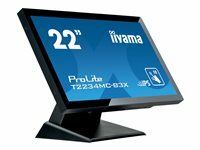 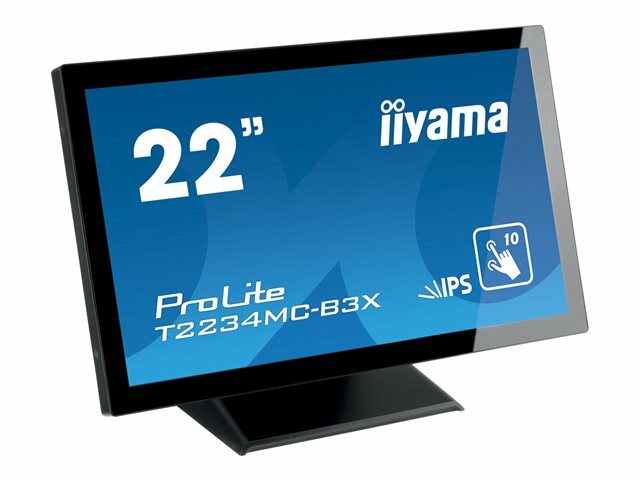 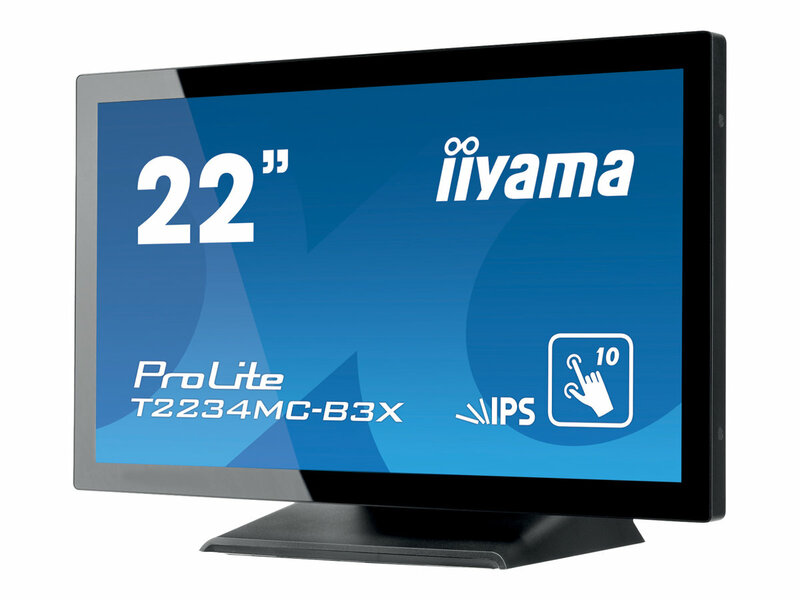 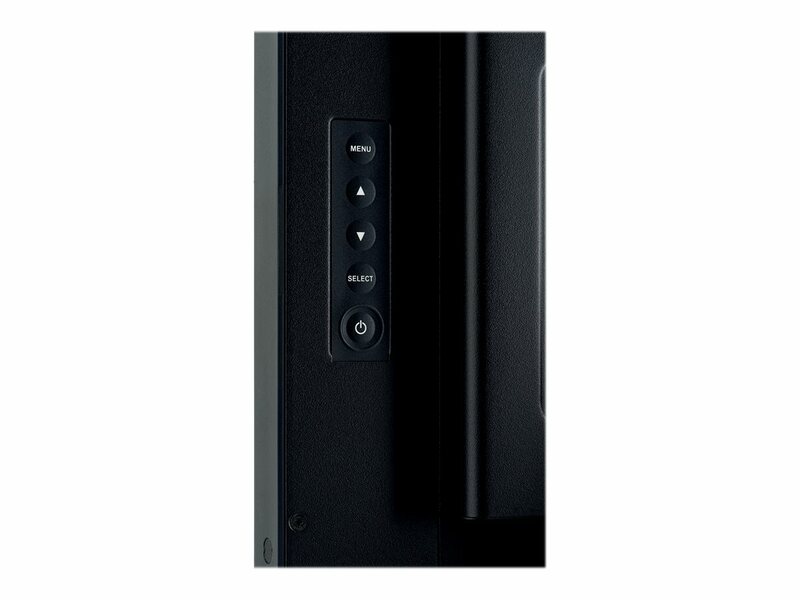 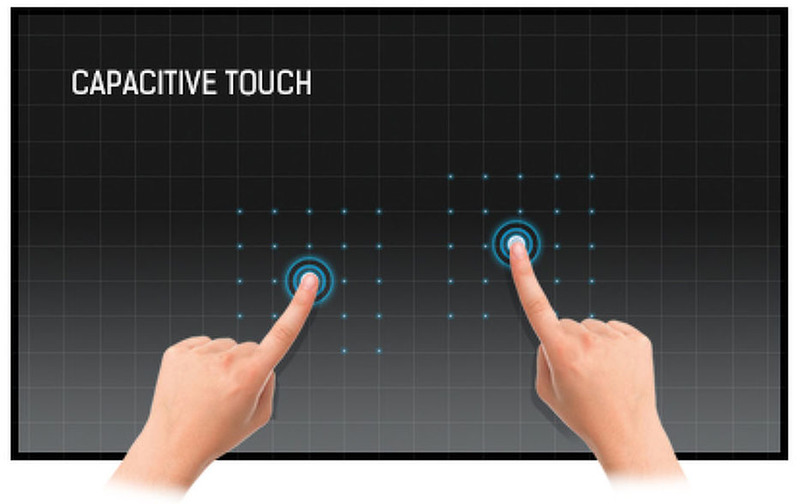 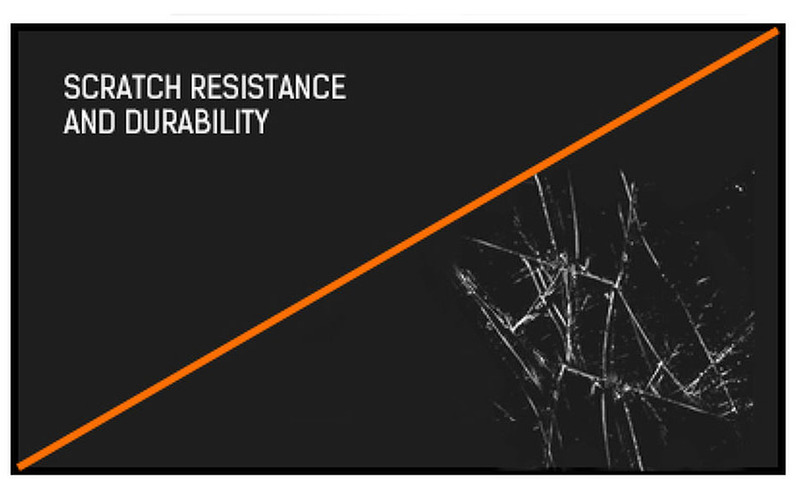 ProLite T2234MC uses Projective Capacitive Touch Technology, built into an eye catching bezel with Edge to Edge glass. 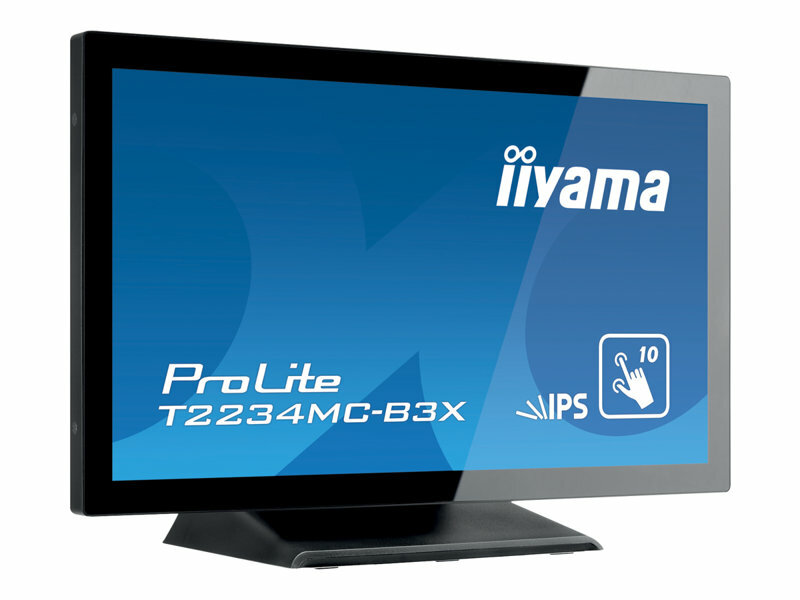 Featuring IPS LCD Screen technology, it offers exceptional colour performance and wide viewing angles, making it a perfect interactive display for Interactive Digital Signage. 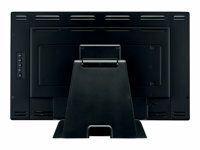 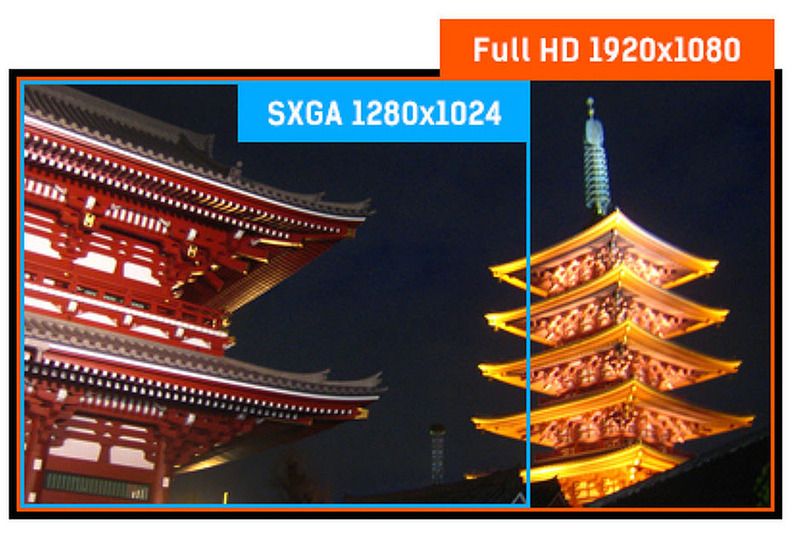 In addition to the superb Full HD image quality, the screen is suitable for demanding environments. 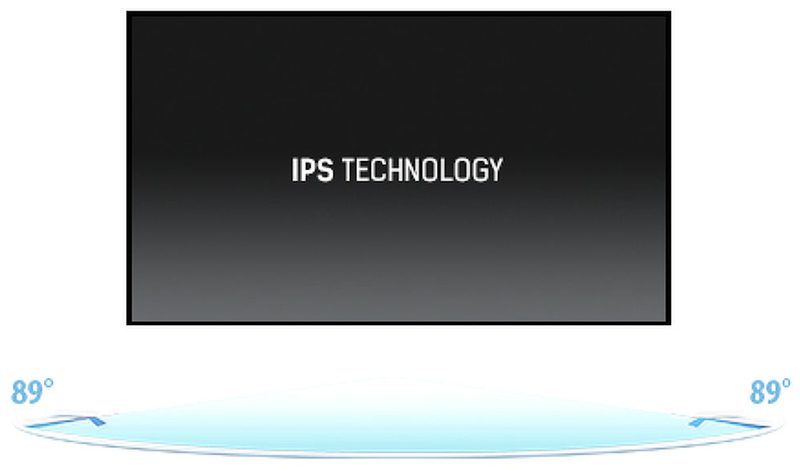 It comes with a rugged bezel and an IP65 rating, meaning the monitor is dust and water resistant from the front. 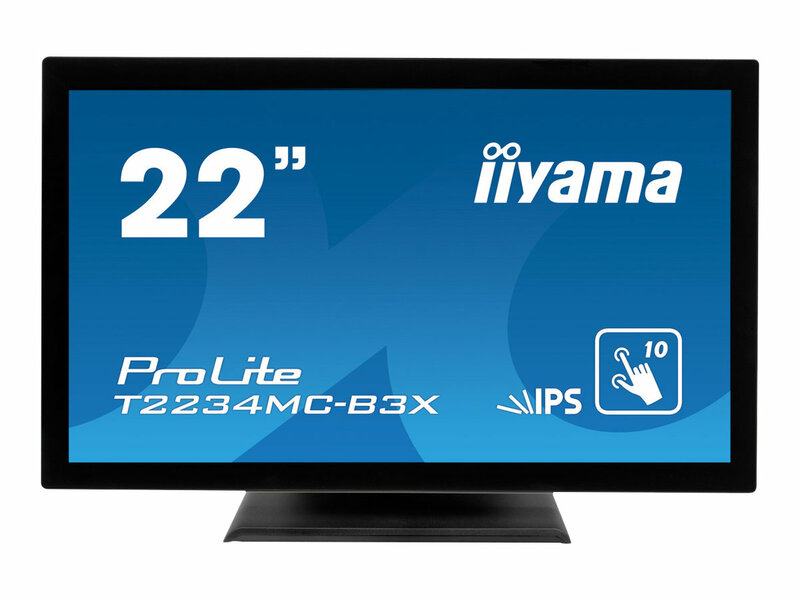 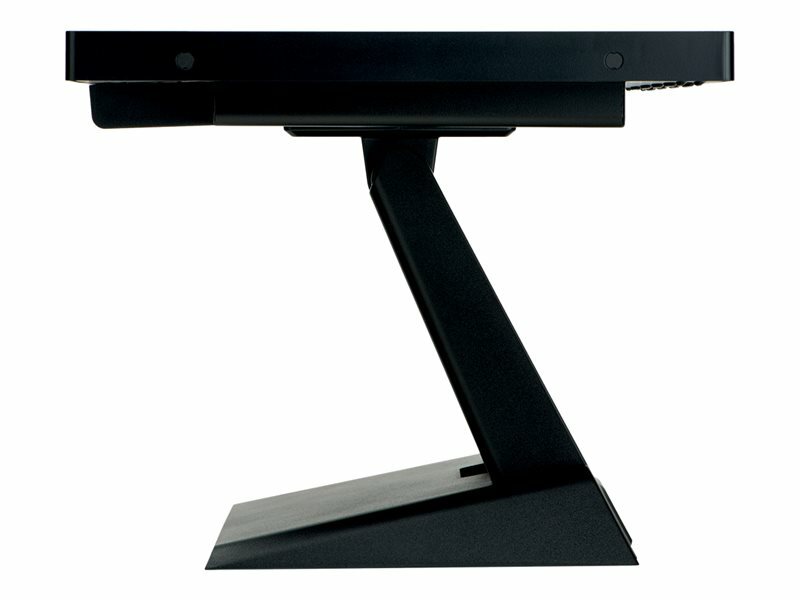 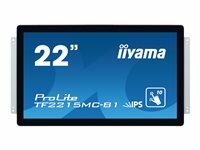 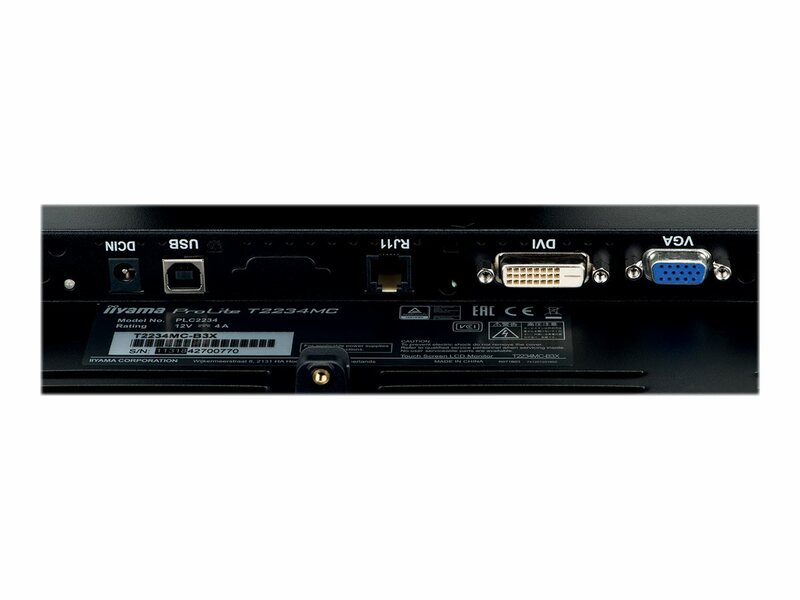 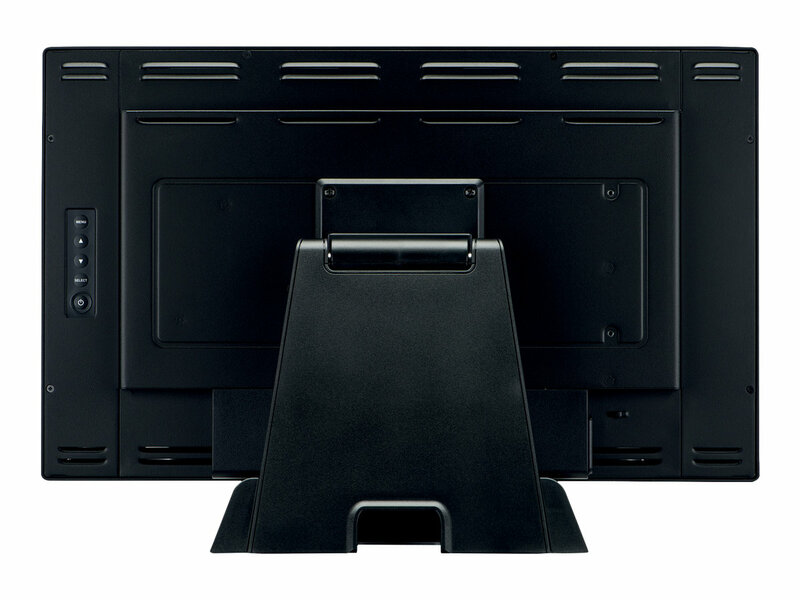 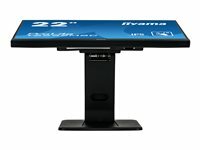 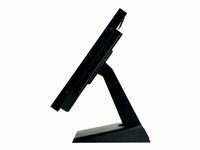 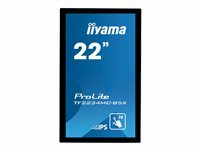 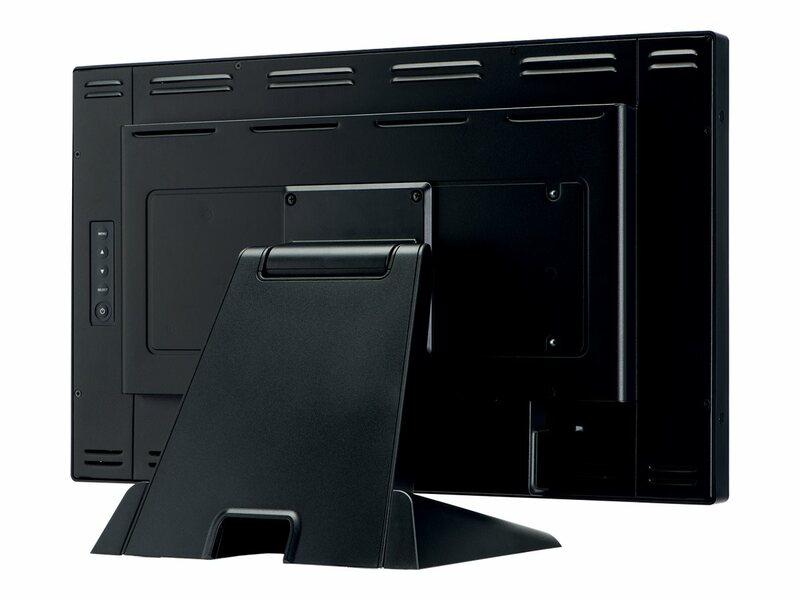 The ProLite T2234MC is the ideal solution for Interactive Digital Signage, Instore Retail, Kiosks, Gaming and Interactive Presentations.